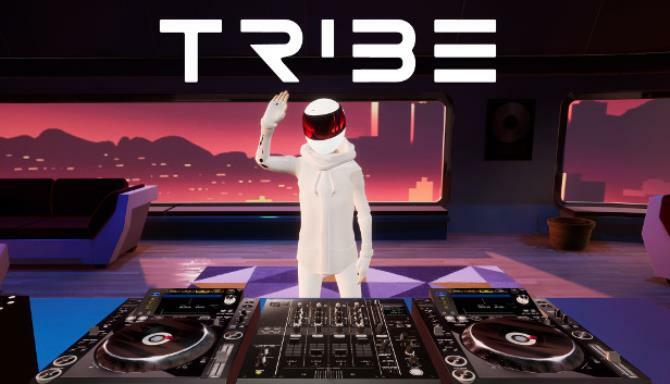 Unleash your inner DJ with TribeXR’s VR DJ School. 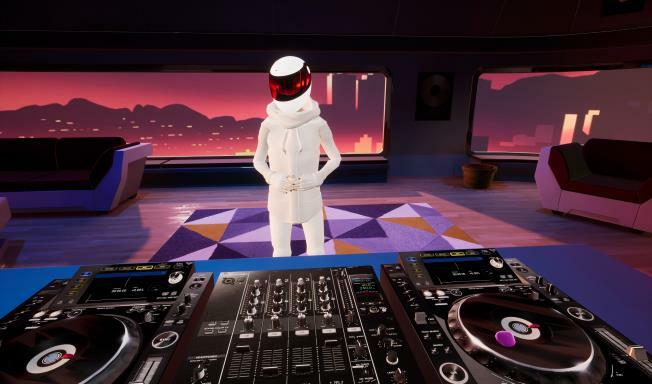 Real Schools = Real Skills: We’ve teamed up with DJs and DJ schools like Kryoman and Pyramind to bring you a new immersive learning experience. 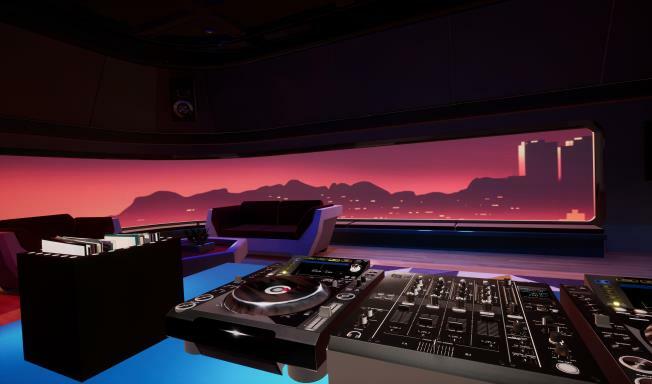 Over the coming weeks and months we are launching lessons which will teach you everything you need to know about the art and science of mixing music. . We’ll break it down step-by-step in lessons designed to take you from the basics to the bedroom to the dancefloor and beyond!